Michelle Thomas is all about quality over quantity. While this generally gives her a straight-forward, no-nonsense communication style, her inner hipster is lying in wait, ready to spring an in-depth conversation about craft food and beverages, local art, and beachside adventures. As a former prosecutor with extensive experience and training in trial advocacy and criminal law, Michelle immediately knew RDF was a perfect fit. 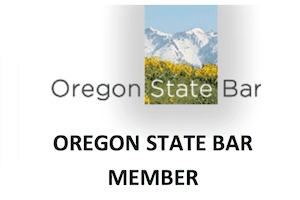 Being well versed in DUII law and how it is evolving in Oregon, she wanted a place where she could make a difference in the lives of good people ready to make positive changes. She truly believes in zealously advocating for and protecting her clients' rights at every stage of the criminal proceeding as well as working with courts and prosecutors to reach fair, reasonable resolutions that account for the unique circumstances of the individual involved. While Michelle has been lucky to travel to and live in many different places, she considers Portland to be her home town. Having learned to drive in Southern California, she has a relatively high tolerance for the traffic, and enjoys exploring local restaurants in her home neighborhood in southeast or bussing it up to Mississippi or Alberta on a weekend night with friends. That's when she isn't catching a local show in Portland's thriving arts community or heading out to the coast to catch an unbeatable ocean sunset. As a former prosecutor who handled a heavy DUII case load, Michelle was eager to join Reynolds Defense Firm as a DUII attorney. She is a diplomatic, honest, and hard-working trial attorney who takes the State's burden of proof and the individuals whose lives are subsequently impacted by a criminal case very seriously. Michelle is happy to integrate her years of legal experience with RDF's goals to provide thorough and passionate representation for our clients. Originally from eastern Oregon, Michelle first argued in court as a teenager, where she was a volunteer youth attorney as part of the local teen court program for juvenile offenders. That's where she discovered her knack for compelling presentation and storytelling. From there, she earned her degree in journalism from Chapman University in Orange, California, where she was the editor-in-chief of her college newspaper. She then earned her Juris Doctor degree and her certificate in trial advocacy at Loyola Chicago School of Law. 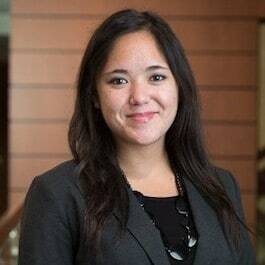 As a law student in Chicago, she was fortunate to receive intensive courtroom training through multiple internships, fellowships and clerkships at both private firms and government offices. Not only did Michelle conduct 21 solo bench trials in busy Chicago courts, she was a member of the highly selective Phillip H. Corboy fellowship mock trial team, in which she underwent rigorous daily training and competed nationally. 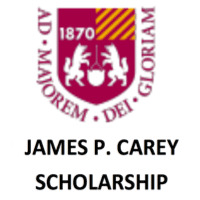 Michelle was an exceptional scholar and received the James P. Carey Scholarship as well as the Circle of Advocates Scholarship, recognizing her academic achievements in trial advocacy. 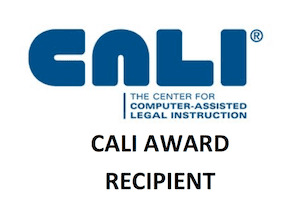 In her class, Michelle received the CALI Awards for earning the highest grades in Evidence, Constitutional Law and Legal Writing. Chicago remains one of Michelle's favorite cities and she regularly visits to enjoy the bustle and flow, cultural diversity and running paths along Lake Michigan. Michelle returned to Oregon where, as a prosecutor, she learned first-hand what goes into bringing a criminal case, from charging through trial and sentencing. Michelle was in the courtroom every day and handled a heavy caseload, which included hundreds of DUII cases involving the gamut of intoxicating substances, from alcohol to controlled substances to prescription medications. She became very familiar with law enforcement's investigative techniques and procedures, in particular the drug recognition expert program and the strengths and limitations of various methods of scientific testing. As the DUII landscape evolves in Oregon with regard to cannabis, synthetic and other new or newly legalized drugs, Michelle is passionate about protecting her clients by holding the State to its burden of proof in every case. When you combine her strong record with her passion for law and thorough investigation, you get a unique powerhouse of an attorney. Michelle has a keen eye when it comes to the strengths and weaknesses of a case. Her reporter's investigative instinct, paired with her training and experience in presenting a compelling case to a jury, results in a creative problem-solving approach to our client's cases. 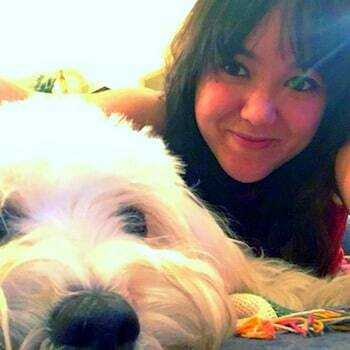 Outside of RDF, Michelle lives a happy and active life. 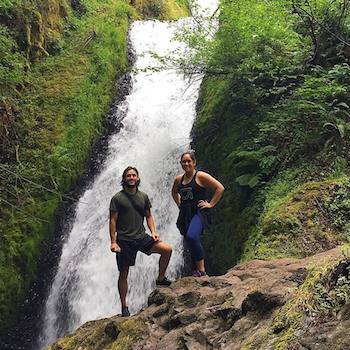 As an Oregonian, she's no stranger to hiking and enjoys walking around to find Portland's hidden gems, when she's not exploring local theater or involved in her newfound hobby of indoor bouldering. Whether it's an experimental dance performance, a classic Shakespeare play, or something else entirely - Michelle is happy to attend with an open heart and mind. 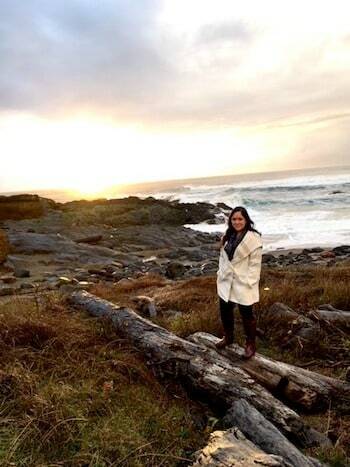 Last but not least, as a true Portlander, she is passionate about craft food and beverages. She's known to be a sucker for any new or locally sourced ingredients that she can introduce to her complex and forever expanding taste palate.